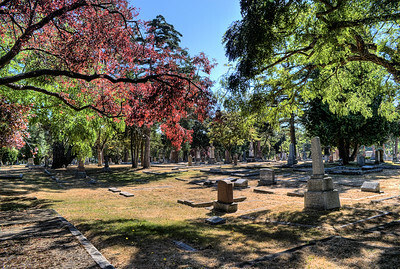 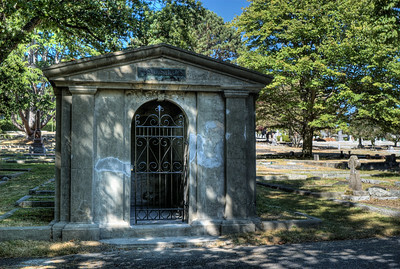 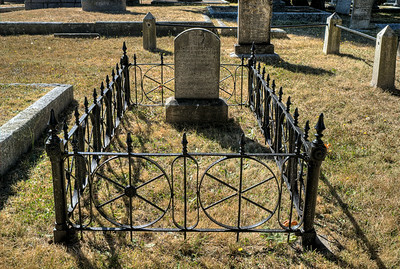 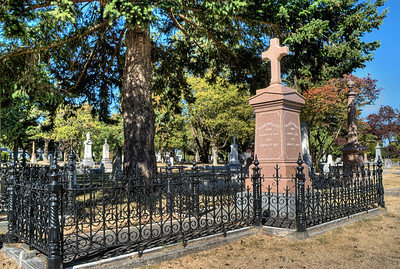 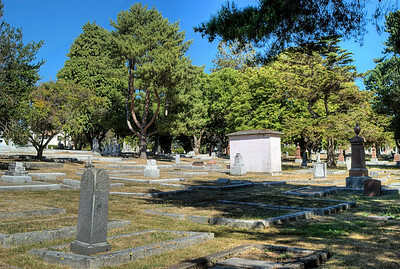 Ross Bay Cemetery is one of the oldest cemeteries in Victoria, BC, Canada. 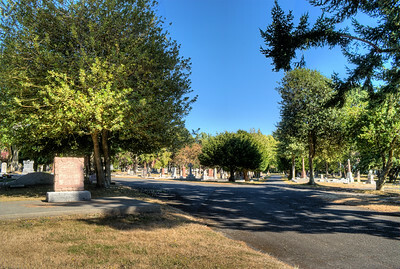 Today it holds some of the most prominent members of our local society, many of whom were responsible for settling and colonizing this new land in the mid 1800's. 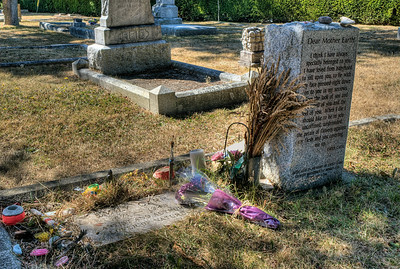 Ross Bay Cemetery - Victoria, BC, Canada Visit our blog "A New Era" for the story behind the photo.